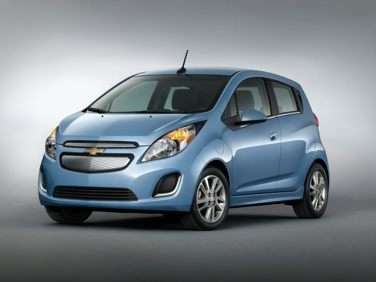 The new Spark EV is an electric version of Chevy’s surprisingly popular city car. It seats 4 people, offers 82 miles of range, and can be optioned for use with municipal DC Fast Chargers for a quicker pick-me-up when the owner is out running errands. 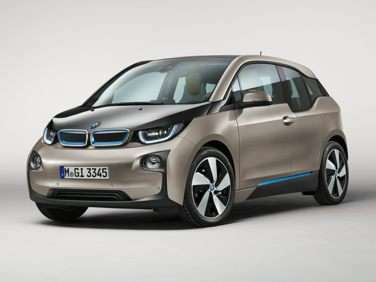 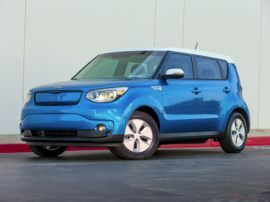 It competes against the Fiat 500e and the Smart ForTwo Electric Drive. 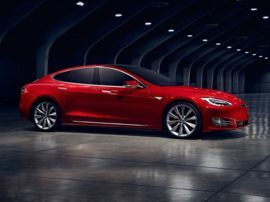 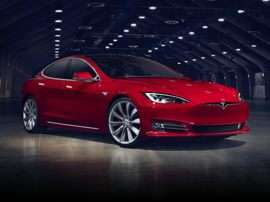 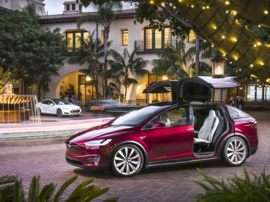 The standard features of the Tesla Model S 75 include 382hp engine 1-speed automatic transmission, 4-wheel anti-lock brakes (ABS), integrated navigation system, side seat mounted airbags, curtain 1st and 2nd row overhead airbags, driver and passenger knee airbag, airbag occupancy sensor, automatic air conditioning, 19" aluminum wheels, cruise control, ABS and driveline traction control. 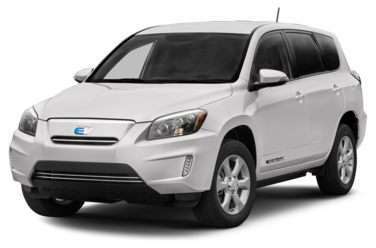 The 2014 Toyota Rav4 EV is available as a 4-door, 5-seat sport utility. 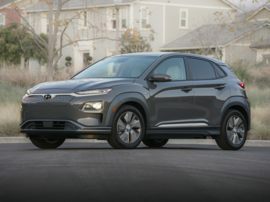 Starting at $49,800, the 2014 Toyota Rav4 EV Base is powered by a , 0-cylinder engine mated to anautomatic transmission that returns an EPA estimated 78-mpg in the city and 74-mpg on the highway. 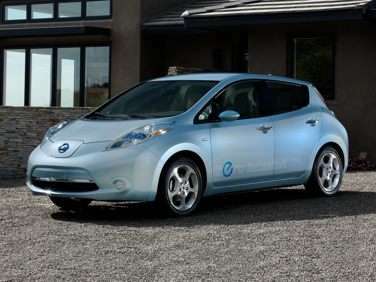 The 2017 Nissan LEAF is available as a 4-door, 5-seat hatchback. 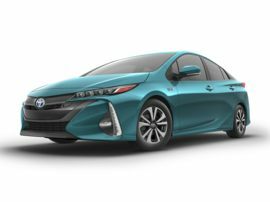 Starting at $30,680, the 2017 Nissan LEAF S is powered by a , 0-cylinder engine mated to anautomatic transmission that returns an EPA estimated 124-mpg in the city and 101-mpg on the highway. 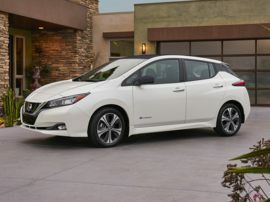 The top of the line 2017 Nissan LEAF SL, priced at $36,790, is powered by a , 0-cylinder engine mated to anautomatic transmission that returns an EPA estimated 124-mpg in the city and 101-mpg on the highway. 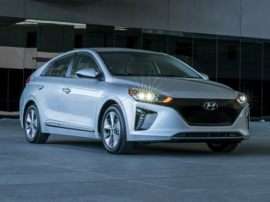 The standard features of the Hyundai IONIQ EV Limited include 118hp engine 1-speed automatic transmission, 4-wheel anti-lock brakes (ABS), side seat mounted airbags, curtain 1st and 2nd row overhead airbags, driver knee airbag, airbag occupancy sensor, automatic air conditioning, 16" aluminum wheels, cruise control, ABS and driveline traction control, electronic stability. 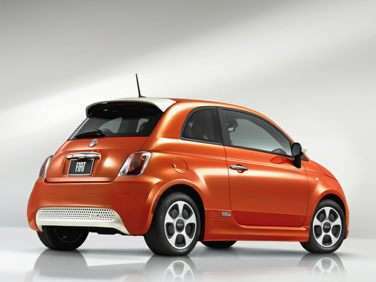 The 2016 FIAT 500e is available as a 2-door, 4-seat hatchback. 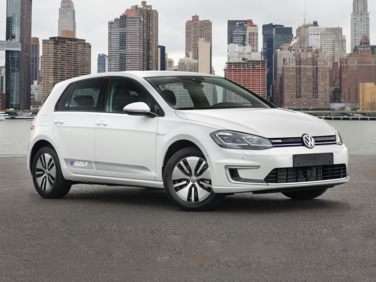 Starting at $31,800, the 2016 FIAT 500e Battery Electric is powered by a , 0-cylinder engine mated to anautomatic transmission that returns an EPA estimated 121-mpg in the city and 103-mpg on the highway. 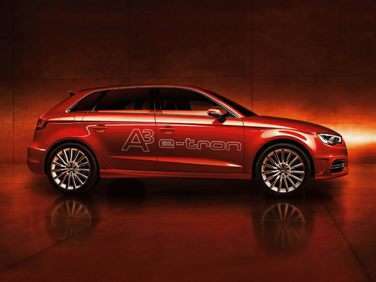 The A3 e-Tron produces a total system output of 204 horsepower and 258 ft-lbs of torque, which is routed to the front wheels through a six-speed S-tronic automated manual transmission. An 8.8-kWh lithium-ion battery pack provides electrical energy storage and is packaged beneath the rear seat, allowing for a fully usable trunk.